Suzuki calls it's servicing program Suzuki Genuine Servicing. Suzuki offers a capped price servicing program for all of its current models, with the company’s Australian arm labelling it Suzuki Genuine Servicing. Suzuki Australia touts the knowledge, equipment and training of its nationwide network of dealerships, claiming you could “jeopardise your investment” if you don’t service your new car with a Suzuki dealer. The brand offers a five-year capped price service plan, which applies to all models purchased from May 1, 2013. The plan applies to all models in the range, from the Swift and Ignis to the Vitara and S-Cross. Even the turbocharged Swift Sport is covered. The service costs depend on the car, but the brand offers affordable maintenance across the board. 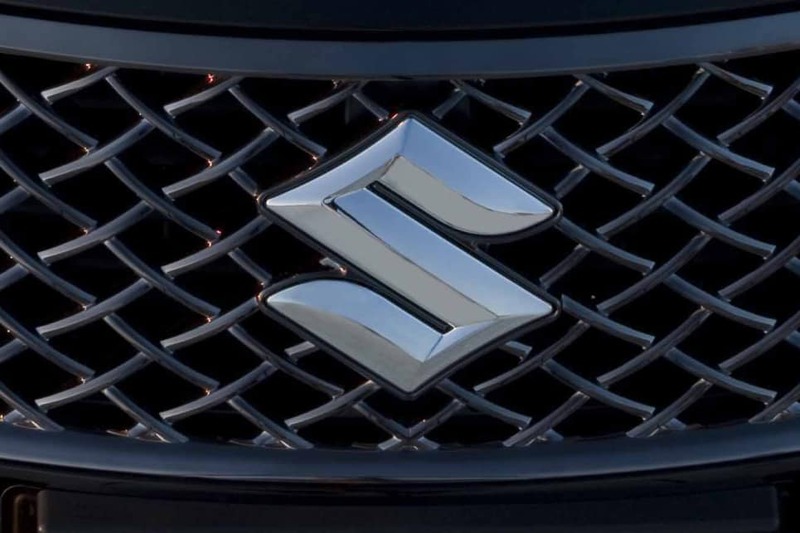 However, unlike some competitor companies, Suzuki asks owners to have their cars serviced every six months/10,000km, with the capped price plan spanning five years/100,000km. The company backs its cars with five years' roadside assist if you service your car at a dedicated Suzuki dealer (you still get three years no matter what). The brand offers a less-than-stellar three-year/100,000km warranty as standard, but if you service your car according to Suzuki's service schedule, the warranty will be extended to five years/140,000km. See the table below for the average cost per service for each of the models in the Suzuki range, plus the maintenance schedule applicable to each of the different variants listed.